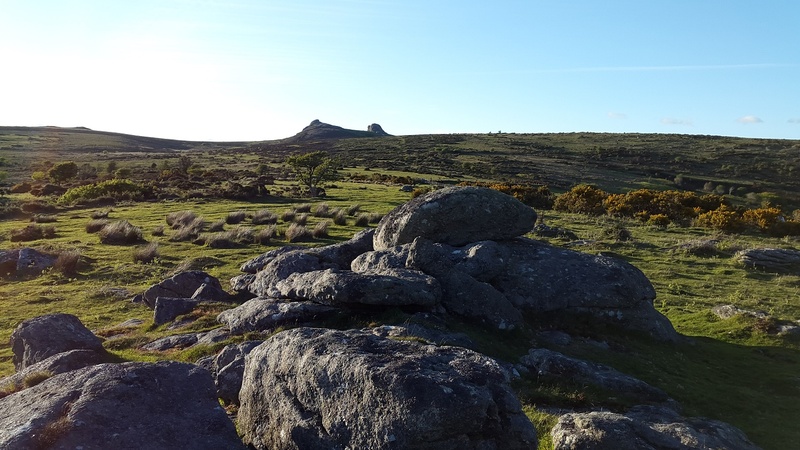 This will be another tor that will be overlooked in the stampede to get to Haytor. 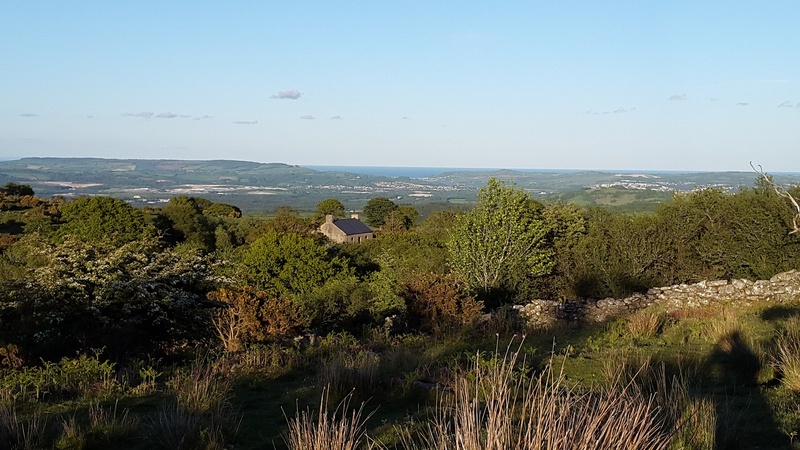 However head in the opposite direction and you will find a quieter tor with just as good views down to the sea at Teignmouth. 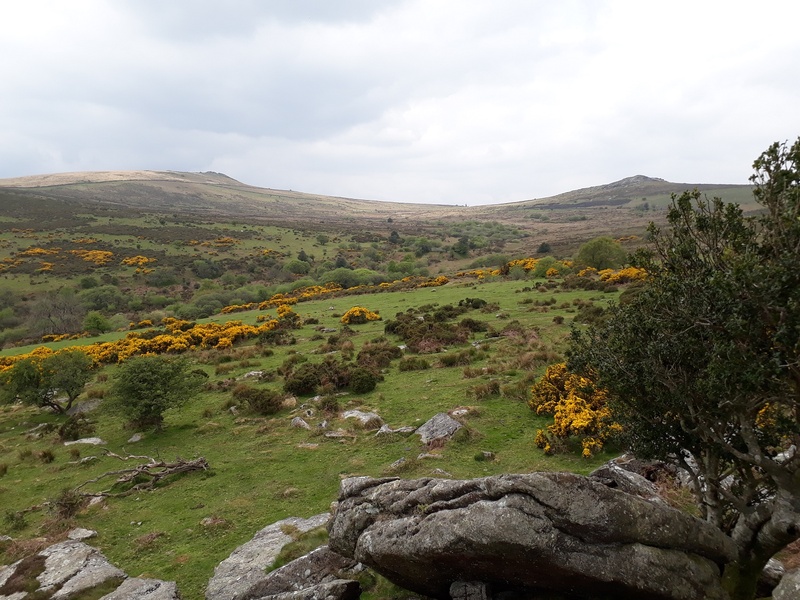 What it lacks in height the views make up for and it forms a nice loop when walking from Rippon Tor to Haytor. At certain parts of the year a permitted path will be enforced with signs showing the closure of open access rights. 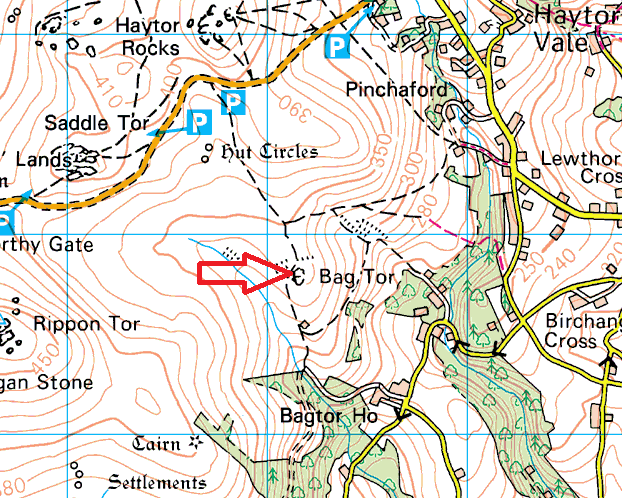 The easiest way to Bag Tor is from the many parking spots along the main road below Haytor. Walking in a SSE direction you will see a gate in a wall, the other side of this is Bag Tor a short distance away. 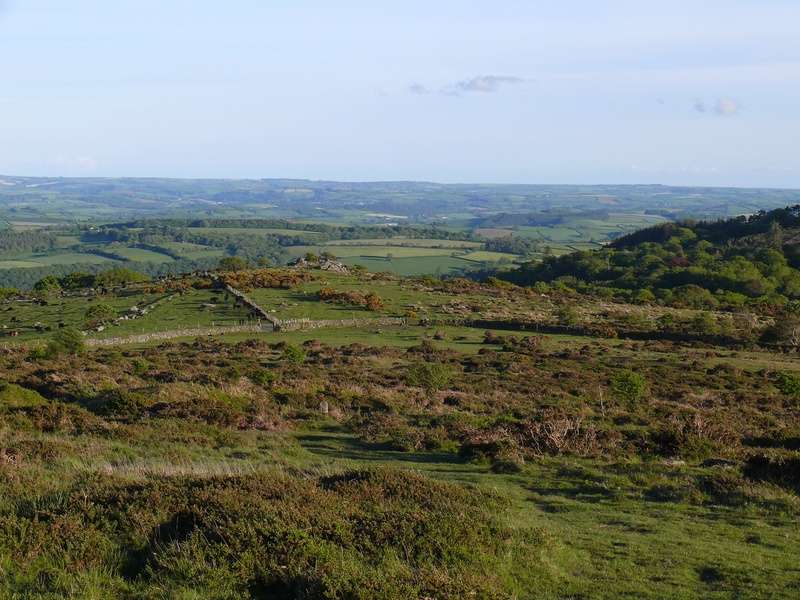 There are no military firing ranges near this tor.